Always abide by street signs whether you’re driving or walking! Accidents happen all the time, even if all parties involved are paying attention and are following the traffic laws. When one, or all, parties aren’t paying attention or are driving in a negligent or reckless manner, the chances for an accident increase. 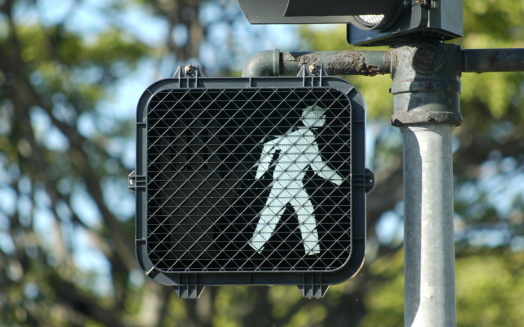 Add a pedestrian to the mix and the chances of the accident causing serious injury or death increase. We’ve got some tips for both pedestrians and drivers to help keep more people safe on the road. You can help to avoid an accident just by being diligent, coming to a complete stop and looking both ways before proceeding into an intersection. Help keep yourself safe by always being aware of your surroundings and look both ways before you cross the road! Your diligence can make a difference!